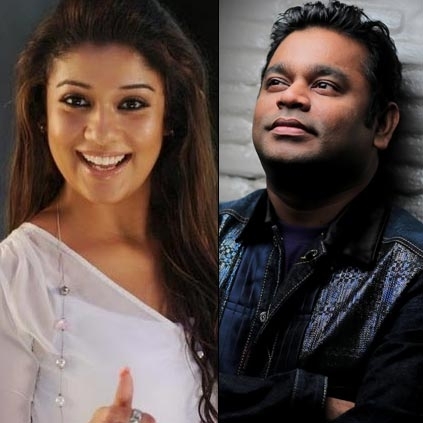 AR RAHMAN TO DO IT FOR NAYANTHARA! The teaser of Nayanthara’s upcoming film Aramm will be unleashed tomorrow, 5th April at 5 PM. AR Rahman will reveal this teaser of Aramm through his Twitter space. One interesting fact that not many know is, AR Rahman has never composed for a Nayanthara starrer. She played a minor part in Rajinikanth’s Sivaji but apart from that Nayanthara has not worked on a full-fledged film that had AR Rahman’s music. Hopefully, we could see this combination collaborate very soon. People looking for online information on Aramm, Nayanthara will find this news story useful.